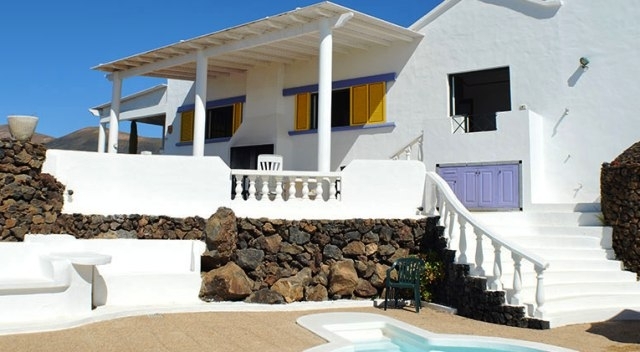 Naturist-friendly villa for sale in Lanzarote, Canary Islands. 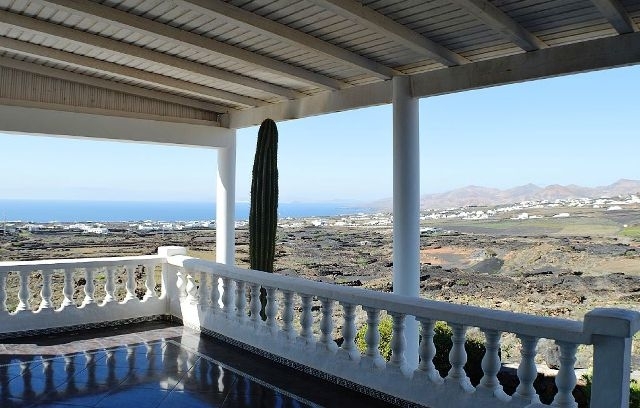 An extensive, private and secure detached 6 bedroom, 5 bathroom property situated in large grounds on its own hilltop, with spectacular 360° views across much of the south of Lanzarote including Puerto Del Carmen, La Asomada and Conil (and further afield to Fuerteventura) from its many terraces. The property is on a 5100 sq metre plot with 553 sq metres constructed. Constructed as a Spanish finca. Later additions and modernisations have been made but the estate retains many of its original features. 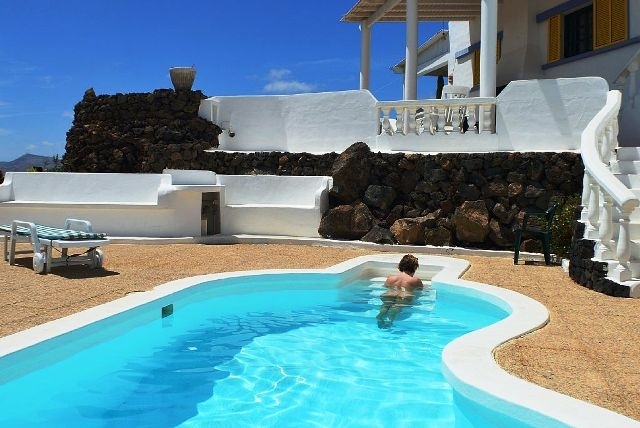 The original and subsequent architectural designs are modelled on works by the famous artist Cesar Manrique who lived on Lanzarote, and whose influence can be experienced throughout the villa. 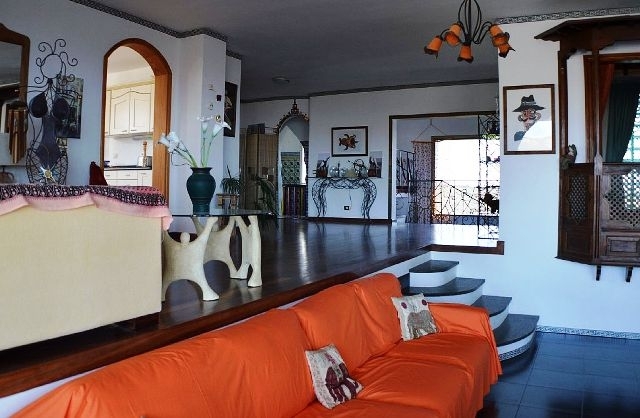 A sensible and commercially profitable property investment opportunity in Spain, the property can also be easily converted to a boutique hotel or naturist accommodation venue. Best viewed personally to be fully appreciated.